Looking for the very best in Myrtle Beach golf packages? We Build The Best Myrtle Beach Golf Packages in Town! You want a golf vacation in the seaside golf capital, but don’t want to spend endless hours researching courses and accommodations online? Don’t waste your time searching Golf Digest and the internet for the best courses to play for your Myrtle Beach golf package. We can sort through all of 100+ Myrtle Beach golf courses, promotions and specials available. Then, and this is where we shine, we narrow down a list of the top Myrtle Beach golf packages available for you based upon your desires, needs, and budget. We use our years of knowledge, expertise, and experience to obtain the best Myrtle Beach golf package rates and deals in the Grand Strand. When you think of Myrtle Beach Golf Packages – you should think of the 100+ golf courses that are offered all along the 60 miles of beach called The Grand Strand. You should think of all the notoriety that several of the courses have received as well as being named as the best of the best from various print magazines, websites, and of course on the television. Myrtle Beach golf packages should bring to mind the wide, white sandy beaches that you like to enjoy while watching a sunset after playing 18 holes on one of the golf courses that you chose for your Myrtle Beach golf packages. You should think of all of this and much more. That’s what Myrtle Beach Golf Authority can offer you for your Myrtle Beach golf packages – all the above plus much more! 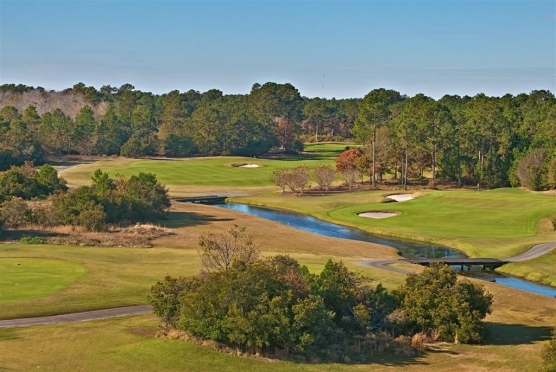 Imagine you and your buddies plan a Myrtle Beach golf package and you work with our golf specialists to pick out the perfect courses: a mixture of golf courses that suit every skill from beginner to pro, a range of lengths to choose from, beautiful natural vegetation, mossy oak trees and of course some of the best greens around. Our specialists make booking a Myrtle Beach golf package easy. They help you pick the courses that you want to play – help you pick the accommodations that meet your needs, wants and budget, they then get you a great deal on everything and make all your tee times for you. When you arrive for your Myrtle Beach golf package, you check in to your beach house or condo and start making memories. The only think you need to worry about is making sure you arrive at the golf course for your tee time, and that you have a great golf vacation! If you come into town with the family for a beach vacation, not to worry – you can still craft a Myrtle Beach golf package either with the help of one of our golf specialists or on your own at our sister site: www.myrtlebeachteetimesnow.com Get the relatives together for a friendly game of small ball, or just enjoy a day on the links away from the kids. It’s up to you – but a Myrtle Beach golf package, whether it is one round of golf or ten, is easier and more affordable than you think when you work with the experts at Myrtle Beach Golf Authority. Whether you need to plan a golf vacation for a small group, large group or just need some tee times while you are on the family vacation, we can help you with it all. Call us today, or visit one of our websites for more information on Myrtle Beach golf packages or tee times. 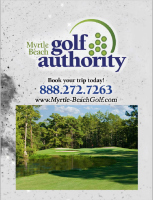 Myrtle Beach Golf Authority has been helping golfers make the best Myrtle Beach golf packages for over a decade. We have excellent relationships with most of the 100+ courses in Myrtle Beach. 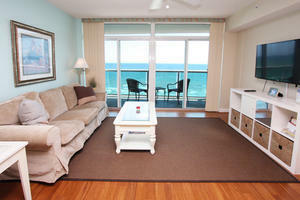 As a result, we are able to give you deals that you cannot find anywhere else in Myrtle Beach. Because of the uniqueness of Myrtle Beach golf packages, we suggest calling one of our package experts to find out about the latest promotions we are offering for Myrtle Beach golf. We’ll help you save money on your Myrtle Beach Golf Package and reduce your stress! Your best value for your Myrtle Beach golf package is to work with one of our golf specialists. 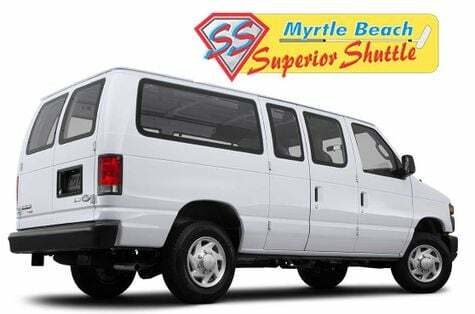 Our staff is knowledgeable of the Myrtle Beach area golf courses, special deals, local attractions and they have familiarity with available accommodations that is invaluable when booking your Myrtle Beach golf package. Each year, we book hundreds of golf groups with thousands of rounds of golf on the wide variety of Myrtle Beach golf courses every and every year. Our staff consists of golfers that play the courses and know the pros, that's what makes us the experts. We can help you navigate the special deals, even replays on the various Myrtle Beach golf courses. During prime golf seasons (Spring season is March, April, and May, while fall season is September, October, and November), our golf specialists suggest that you book guaranteed replays for your Myrtle Beach golf package with us in advance. In the Spring and fall golf courses can be busy and afternoon openings usually fill up quickly. Although replays based on availability is often priced at or near cart fees, many courses now offer very affordable pre-booked replays. For the best value, you may want to consider our multi-round golf deals in your Myrtle Beach golf package. Along the Grand Strand, there are groups that have affiliations with several different golf courses. When you take advantage of a multi-round offer, you get to play premium courses at even lower rates. PLUS, our Myrtle Beach golf specialists would be happy to add single round of golf at the various courses you you need to play or even combine several courses for a 3 to 5 round deal for more rounds in your Myrtle Beach golf package. Myrtle Beach Golf Authority and Myrtle Beach Tee Times Now have been making Myrtle Beach golf dreams come true for over a decade. The Myrtle Beach golf scene consists of over 100 courses that spread over the 60 miles known as The Grand Strand. Myrtle Beach golf has something to offer to everyone. Looking for a course that is a bargain? Myrtle Beach Golf Authority has that. Need a short course for juniors or women? We have that too. Want to be able to walk 9 or even 18 holes in the afternoon on the north end (and still make it back for dinner)? We can make that happen for you as well. Whatever you are looking for, we can find you a golf course that will meet your needs. One of the main draws to Myrtle Beach golf is the high number of sought after and top ranked courses along the Grand Strand. On the north end, Tidewater is a favorite of visitors and locals alike. 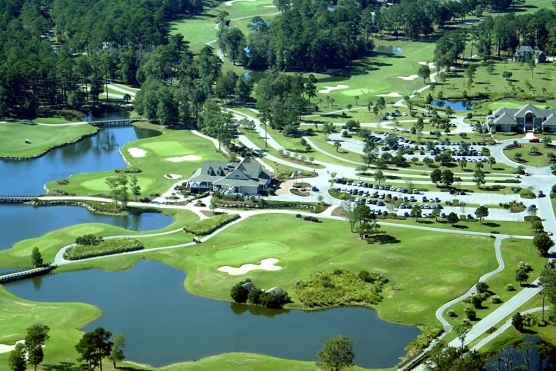 This Myrtle Beach golf course has been featured on the top of a number of lists, including the top 30 by Golf Digest. This course can be pricey, so if you’re looking to stay on a budget you might want to plan to play this course during the golf off season. Myrtle Beach golf offers a large variety for courses that won’t break the bank as well, just ask your professional at Myrtle Beach Golf Authority to help you with suggestions to make sure you get the most bang for your buck. Another consistently top ranked Myrtle Beach golf course in the heart of Myrtle Beach is Dunes Club. This one is ranked in the top 5 of many lists, but is not for the budget conscience golfer, nor is it for the value minded player. This course is one that many want to play, but you won’t find it one that you play a couple times during your Myrtle Beach golf vacation. If you’re wanting to play a memorable and stunning course on the south end, then you can’t go wrong with Caledonia or True Blue. True Blue is one of only 3 courses in the area that offer the “GolfBoards” as an option to walking or a golf cart, and both of these courses offer gorgeous scenery and an impeccable round of Myrtle Beach golf. 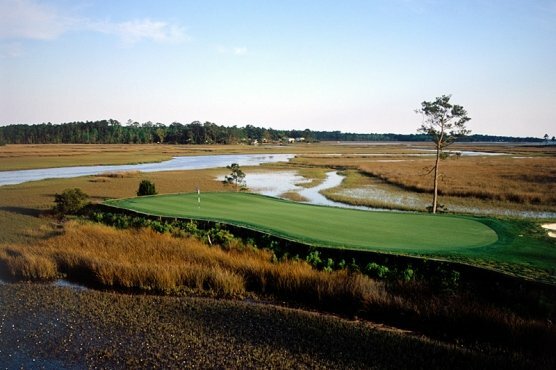 You can’t go wrong with either low country course. Whatever you are looking for in Myrtle Beach golf, Myrtle Beach Golf Authority can help you. Our specialists know the courses and play golf as well, so you can rest assured that they will make the most of your next Myrtle Beach golf tee time or vacation. Call today and get ready to tee it up! While booking your golf package through the Myrtle Beach Golf Authority you will be able to choose your rental as a result of our direct connection with Elliott Beach Rentals, which has hundreds of beach houses and condos to give you the perfect accommodations for your Myrtle Beach golf package. With so many options available you will be able to find a rental that will perfectly suit your needs on your Myrtle Beach golf vacation. You will be able to choose from a variety of options including oceanfront homes, channel houses and even luxurious condominiums that are spacious enough to sleep 20! Your golfing group are sure to find at least one that perfectly suits your needs for your next Myrtle Beach golf package. In addition to the multitude of options for rentals that you can browse through, the Myrtle Beach Golf Authority provides featured rentals that are sure to please during your Myrtle Beach golf vacation. 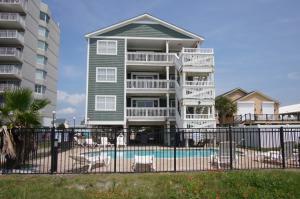 These rentals are offered at astounding prices and feature some of the best accommodations available in the Myrtle Beach area. Let our Myrtle Beach golf experts recommend to you condominiums or houses that we know will provide you with an excellent Myrtle Beach golf vacation experience. Take the hassle out of planning your Myrtle Beach golf package and enjoy a stress free golf vacation when you book your golf retreat through the Myrtle Beach Golf Authority. We've got a new blog up that many of you will want to check out - we took a closer look at one of our favorite local golf courses: Eagle Nest! They recently made a few changes to the course and is now the longest golf course in South Carolina. With the first day of spring come and gone, we are happy to say that it's GOLF SEASON!! After a long, cold and dreary winter, who isn't ready for the sun, warmer temperatures and green grass? We've got 5 reasons that you need to come to Myrtle Beach for your Spring Golf Package. I'll give you a little sneak peek and tell you that Myrtle Beach is the Seaside Golf Capital of the World - we have easy access to get here, a huge variety of courses to choose from (over 80! ), Un-paralleled accommodations to choose from (for the smallest to the largest of groups), fantastic weather (naturally), incredible nightlife and last but certainly not least wonderful Southern Hospitality. Give us a call today for your Myrtle Beach golf package (It's not too late!) 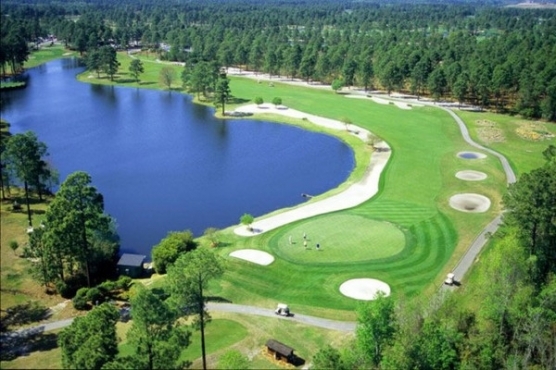 or book a tee time for the lowest price around with our sister site at www.myrtlebeachteetimesnow.com. Take advantage of the perfect golfing weather today! Shuttle to and from airport, courses and night time activities for a low price. 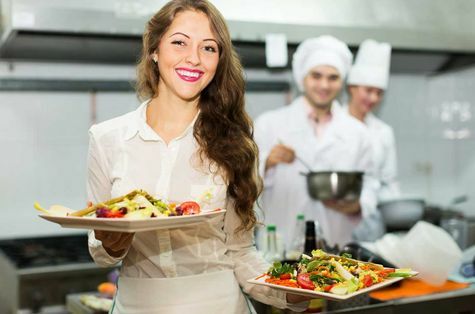 Ask us about caterers that will come to your unit and cook for you. 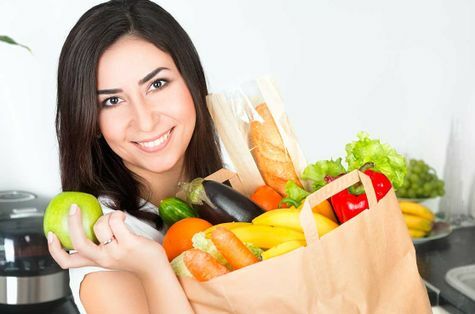 Send us a grocery list and we will have your unit stocked for you when you arrive. 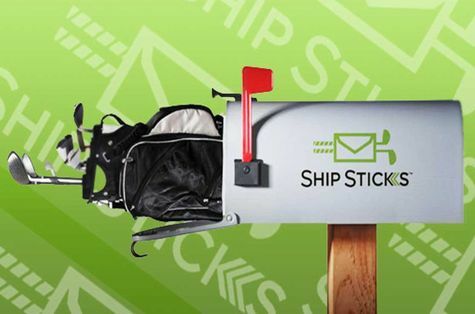 Ship your clubs to our main office or to your first course and avoid airline baggage fees.